Browse: Home » 2019 » March » 22 » WITNESS STATEMENTS AND SELF-PROTECTION FOR THE LAWYER: A FURTHER RECAP : WHAT IS YOUR SYSTEM IF THE WITNESS BLAMES YOU? WITNESS STATEMENTS AND SELF-PROTECTION FOR THE LAWYER: A FURTHER RECAP : WHAT IS YOUR SYSTEM IF THE WITNESS BLAMES YOU? This topic follows directly on from the post yesterday about the significance of the statement of truth. In particular the Court of Appeal’s observation that “the deliberate or reckless making of a false statement in a document verified by a statement of truth will usually be so inherently serious that nothing other than an order for committal to prison will be sufficient. ” There are numerous cases reported on this blog where witnesses have been proven to be (at the very least) “reckless” in the statements they have made. The judicial findings have gone far beyond errors or mistakes. When witnesses are exposed in this manner it is not uncommon for them to blame their lawyers who “drafted the statement for them”. The stakes are high. Far too few solicitors firms have a system in place for protecting themselves. In case anyone is any doubt that this can be a real problem here are a few examples. Ames -v- Jones  EW B67 (CC). A report in Litigation Futures illustrates the need for “self protection” by lawyers. The headline says it all “Insurance Fraudster who tried to blame his solicitor jailed for 18 months”. The claimant was jailed for eight months for contempt of court. He, in turn, sought to blame his solicitor for submitting the claim without his knowledge or authorisation. The solicitors, however, had a signed statement and recorded evidence. However the ingenuity of a fraudster knows no bounds. This account was not accepted by the judges. Mr Hooper was found in contempt of court and jailed for 8 months. This was written by six highly experienced circuit judges. It highlights the fact that witnesses often sign witness statements uncritically. “Too often (indeed far too often) witnesses who have had statements prepared for them by solicitors tell the Judge that matters in the statement are not correct; they say (all too believably) that they simply signed what the solicitor had drafted for them without reading it through carefully and critically. This reflects badly not only on the witness, but on the whole case presented by the party calling the witness.” (11.1). The witness is fully aware of the significance of the documents they are signing. There is a clear record of the lawyer explaining the significance to the client. Sooner of later you are going to have a problem. 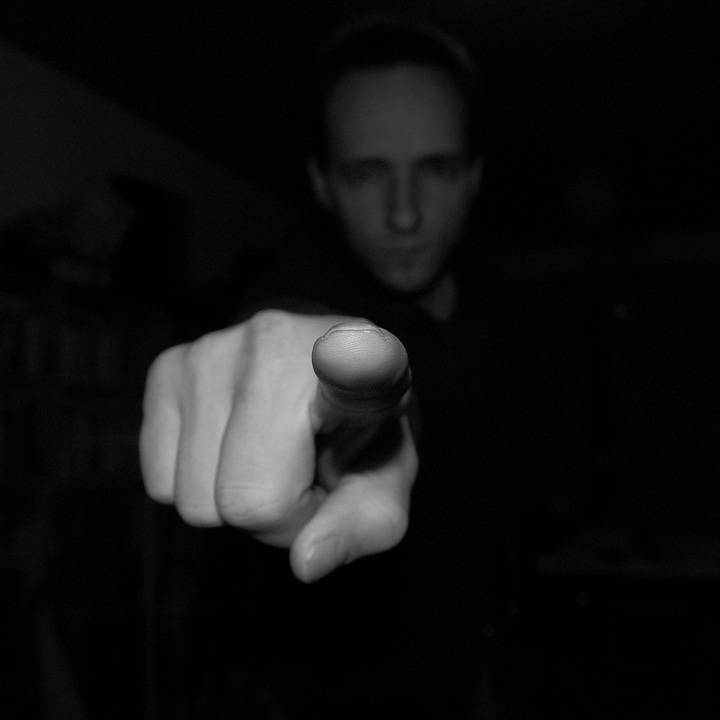 A witness is going to blame their lawyer for errors or omissions in their witness statement. Unless there is a full and clear paper trail showing that the importance of the statement has been explained and the witness given every opportunity to draft and revise their statement, you could (quite literally) end up in the dock. That this is an important document. If it is inaccurate they could have criminal proceedings brought against them. That they should check the document fully and carefully and feel free to make any additions or alterations. The statement is, however, one of facts and not opinions. If they have any doubts about any matter at all they should raise these with the lawyer involved. All of this needs to be recorded in writing. Finally it helps to remember that there are dishonest and fraudulent people out there who will be happy to blame their lawyers if things go wrong. There is no substitute for testing and scrutinising the evidence and giving clear warnings of the consequences if matters appear suspicious. Whilst it is not the lawyer’s job to pre-judge the evidence it is the lawyer’s job to give clear and firm advice on matters relating to credibility and the risks of litigation. The Bar Council Guidance is important reading in that respect.